At Aussenkehr Primary School, 400 of 734 elementary students are on the "orphans and vulnerable children list" - that means their families cannot afford their school necessities. Your birthday could change this stat! We know birthdays are a big deal. The presents, the cake, it's a day to celebrate YOU! But what if YOU decided to donate your big day so that kids on the other side of the world could receive the education necessary to lift themselves and their families out of poverty? Use the form on the left to pledge your birthday. 3 weeks before your big day, we'll send you an email with instructions on how to create your campaign in less than 10 minutes. It's easy, it's fun, and you can use your birthday to make a difference. If your birthday is less than 3 weeks away, you can jump straight into starting your campaign now! Fill in the form above, and we'll send you a Happy Birthday message and instructions a few weeks before your big day. 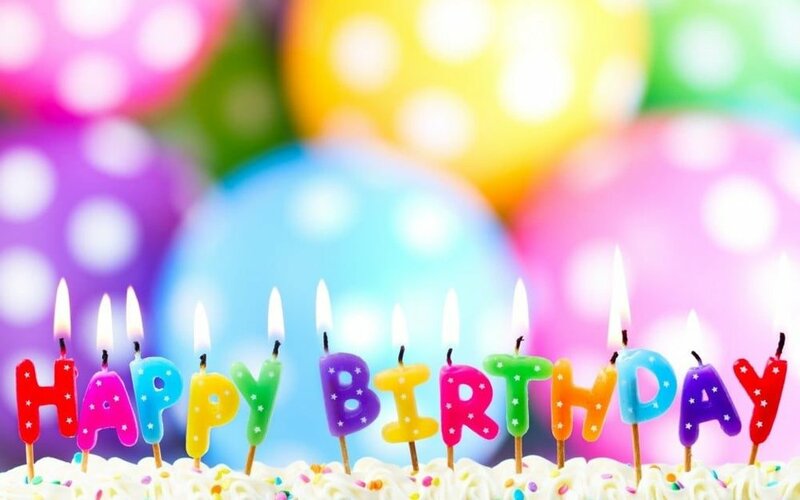 Follow the instructions in our birthday email to personalize your campaign. This step takes less than 10 minutes! 3. Help Kids Go to School! Donations raised through your birthday will help build new elementary classrooms in Namibia. Cheers to these SAEF supporters who have already donated their birthday to SAEF!